To encourage a sense of collective responsibility and team spirit, we have introduced the House System. 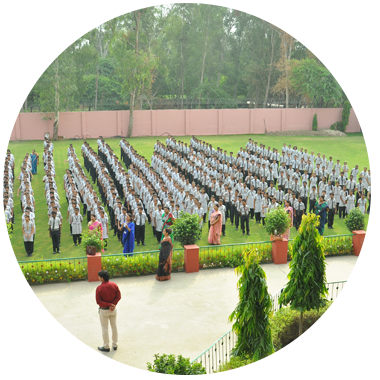 We develop the social qualities inherited and polish their hidden talent through various contests and competitions that are organized time to time in school campus. 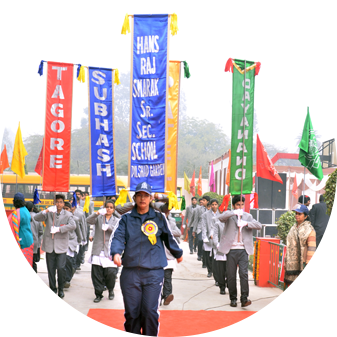 Inter-House cultural Activities, recitation, debates, Spellopaedia etc are held on periodic basis. These house-based activities encourage participation and interaction among students and go a long way in providing a sense of belonging and creating security in student's young mind. The students are prepared under the valuable guidance of House In-charges. 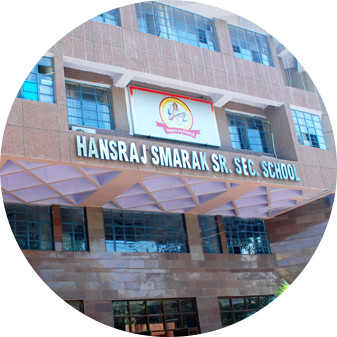 Students from Class III to XII are divided into four houses - Dayanand House, Patel House, Subhash House & Tagore House. Each house is headed by the House In-Charge, Captain and Vice Captain.